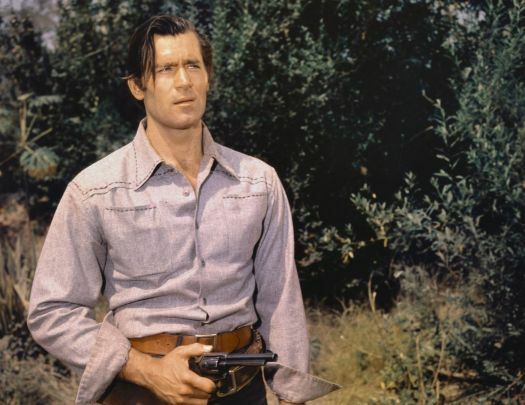 At six-foot-six, Clint Walker certainly rode tall in the saddle. 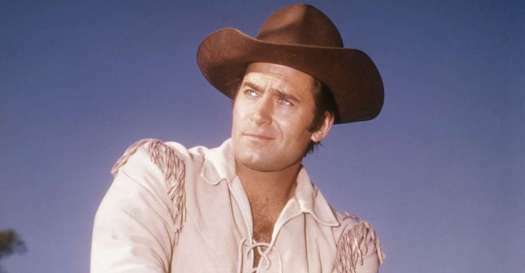 The actor, who died yesterday at age 90, was television’s first cowboy hero developed for the medium, and his popularity opened the floodgates for a slew of TV Westerns to follow. Walker also fared well on the big screen, and while not in the same stratosphere of John Wayne or Clint Eastwood, his movie career deserves a second look.